So what if a WaPo story about huge flaws in FBI lab testimony shakes the foundation of the justice system, calling into question death sentences that have already been carried out? We are all too busy looking at Upworthy articles about the genius thing these blogging kittens did. Who needs the professional journalists? 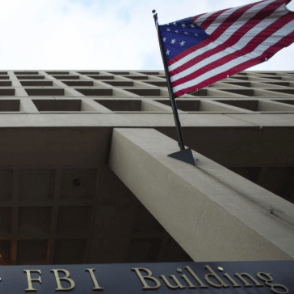 The Justice Department and FBI have formally acknowledged that nearly every examiner in an elite FBI forensic unit gave flawed testimony in almost all trials in which they offered evidence against criminal defendants over more than a two-decade period before 2000. 23 Apr 2015 in Current_Events, Ethics, Government, Journalism, Rhetoric, Science. ← Wander (1974) — a lost mainframe game is found! Cassidy Adkins liked this on Facebook. Jenny Fox Estok liked this on Facebook. Bradley William Bleck liked this on Facebook.